- Packaged in a safe and compact storage box. 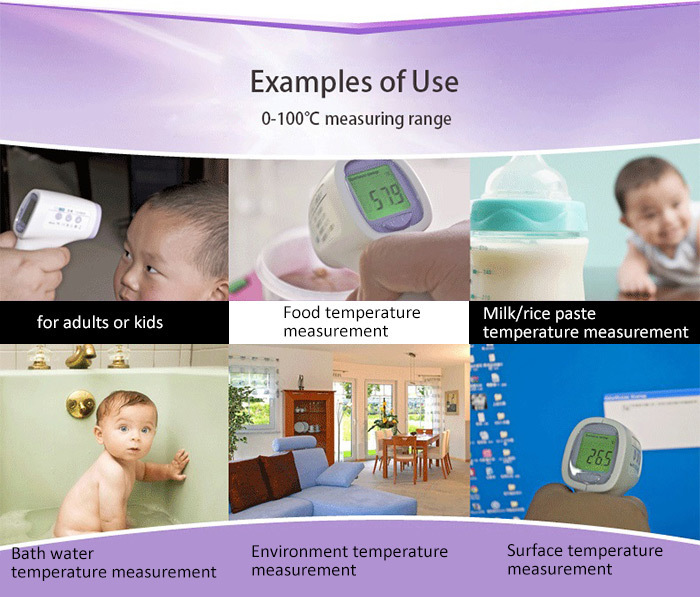 - Some digital thermometers on the market are $75+. 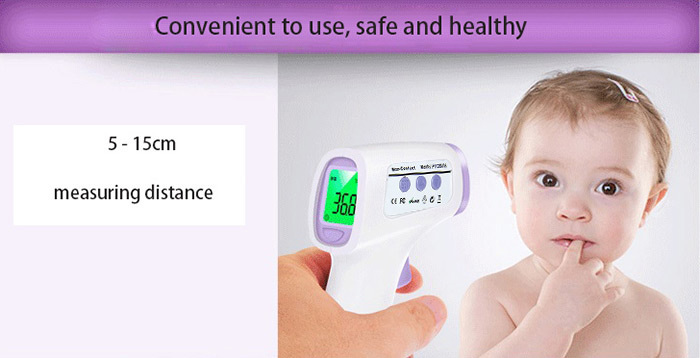 This unit is affordable, accurate and easy to use. Your DIGITAL THERMOMETER will be lodged with Australia Post or Sendle.com Couriers on the same business day (if ordered before 10am EST) or on the next business day, GUARANTEED. 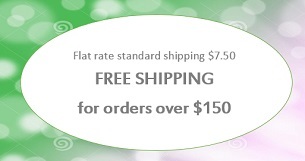 Standard delivery $7.50, or Express Post $10, or free standard shipping for orders over $150. Pick up is available from Woolloongabba, Brisbane. Customers trust their purchase from us. 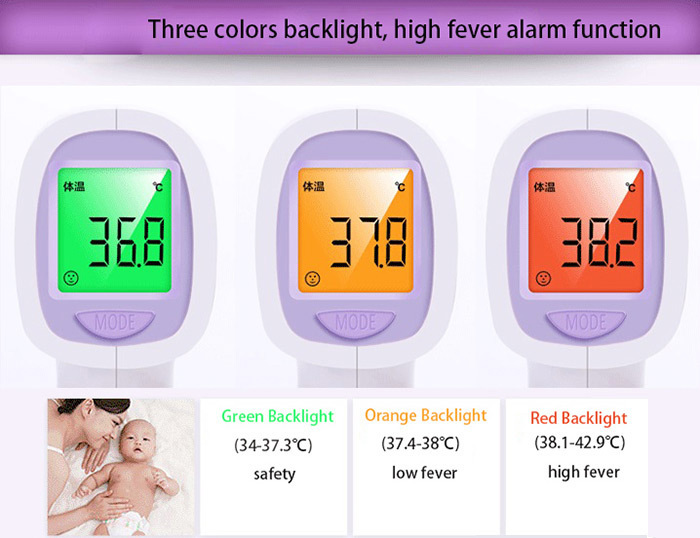 We use this product with our own family, so we know it is a trusted medical device. We value each and every sale, by offering outstanding customer service, fast dispatch, and a truly brilliant product. Availability: IN STOCK - Standard Delivery $7.50. Express Post $10. Free delivery for orders over $150. Free local pick up in Brisbane.